Does Social Media Exhibit or Limit Freedom of Speech? Trump Answers. His probable source for this claim is this article by PJ Media. PJ Media is considered a questionable source at best for failing numerous fact checks on their articles. The main target of his post, CNN, is the most popular news website, and being the 28th most popular website overall in the USA. Of course, they’re going to rank higher than other websites. Then there is Search Engine Optimisation, which is an entire section of web development that focuses on helping websites rank higher on Google searches. We don’t really know exactly how Google ranks websites. But I doubt it’s a team with the Communist Manifesto on their desk, sitting next to a big red button with “BAN” written on it. It’s a proprietary algorithm, software that is given conditions and does everything automatically. We don’t know how it works, and they’re not going to tell us, since, you know, it’s how they make money. Let me get one thing straight. These are private companies. They can censor, and remove content as they see fit. Doing so is not breaching freedom of speech. 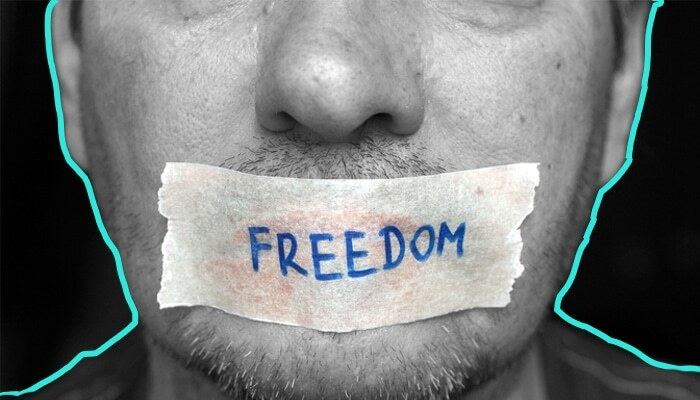 Freedom of speech means the Government can’t prosecute you. It does not equal Freedom from Consequence. But, these companies do have an arguably dangerous amount of power. To most people, they are the internet. Which brings us to an issue that I believe needs to be addressed sooner rather than later: Should they be regulated? Can they be regulated in the first place? More importantly, who will regulate them? Tell us what you think the appropriate way forward is in the comments below.